Preparing a healthy dinner is one thing, but catering to fussy kids and tantrums can make life WAY more difficult! 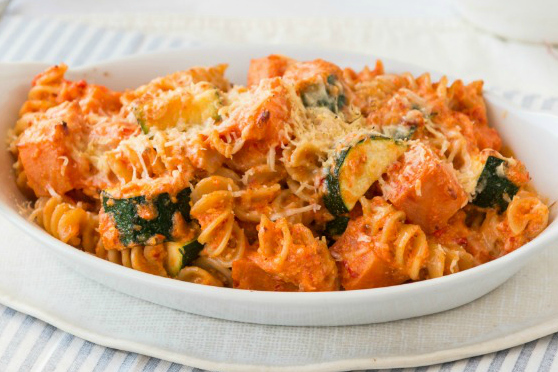 Here are eight healthy dinners that you and the kids will love, check them out here! 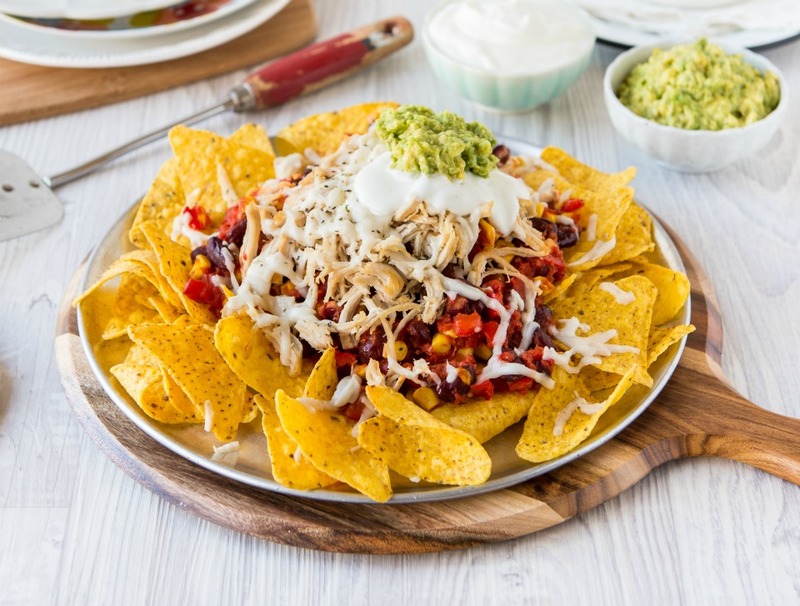 A fun Mexican style dinner that even the fussiest of eaters will enjoy! 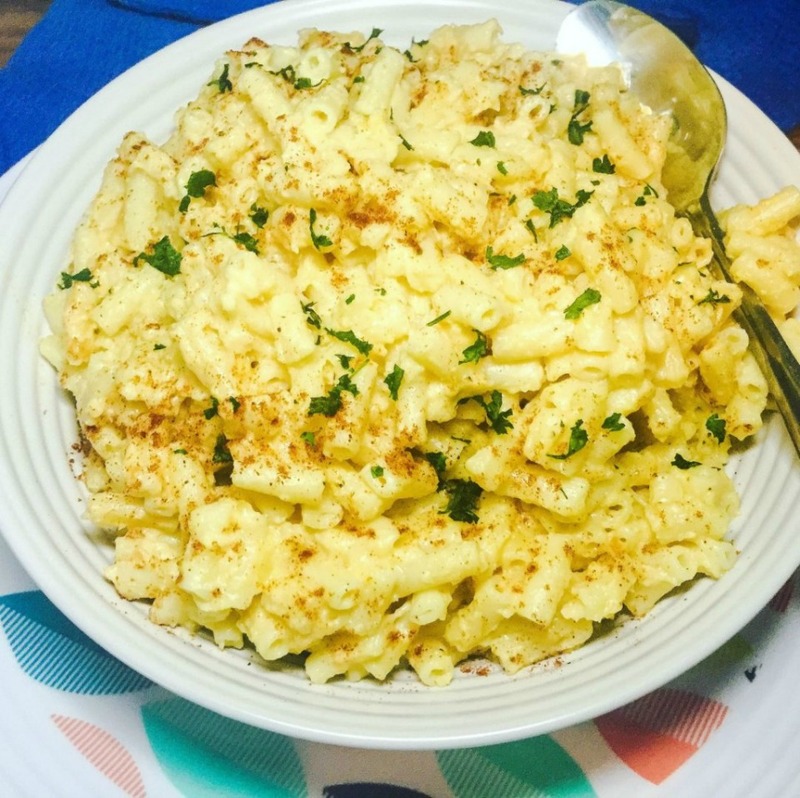 A great way to sneak in the veggies, this mac and cheese is a great healthy alternative to packaged varieties. 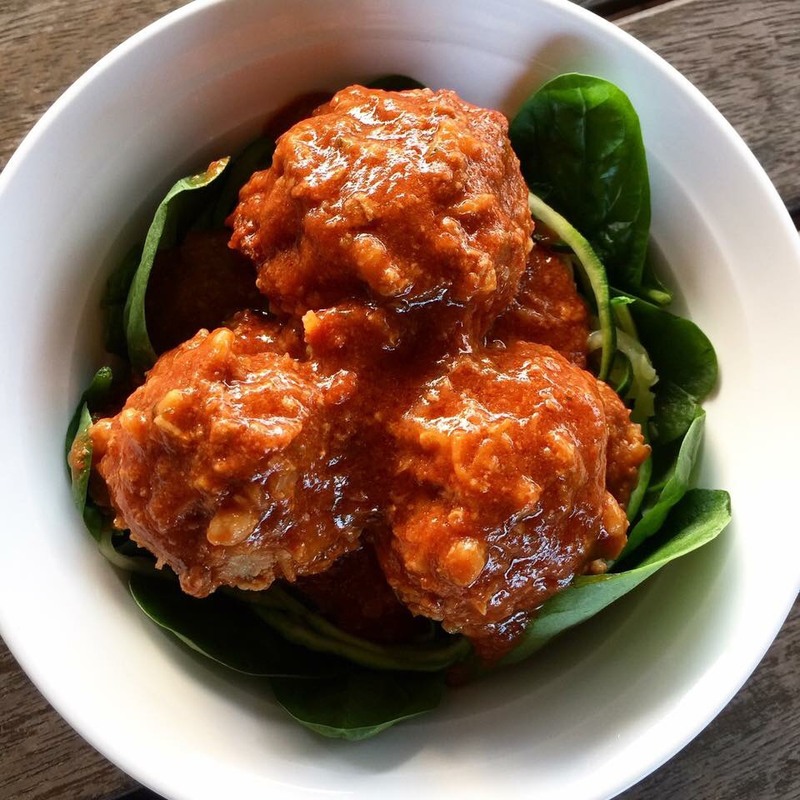 These can be served with mash, pasta or bread (to soak up the sauce) and they’re loaded with veggies too! Because who doesn’t love cheesy pasta? Add in what ever vegetables you have on hand such as broccoli, cauliflower, mushrooms etc. 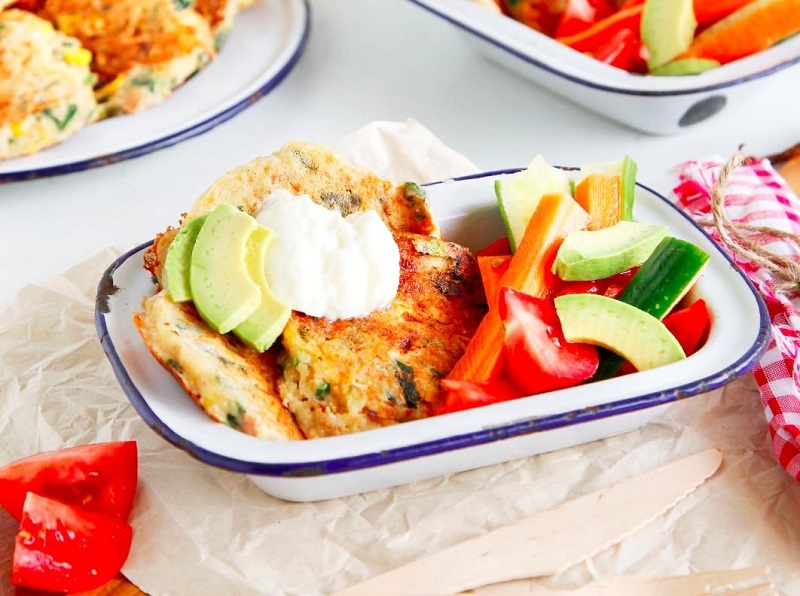 These tasty fritters are great for the whole family. Feel free to leave out the ham for a veggie option. 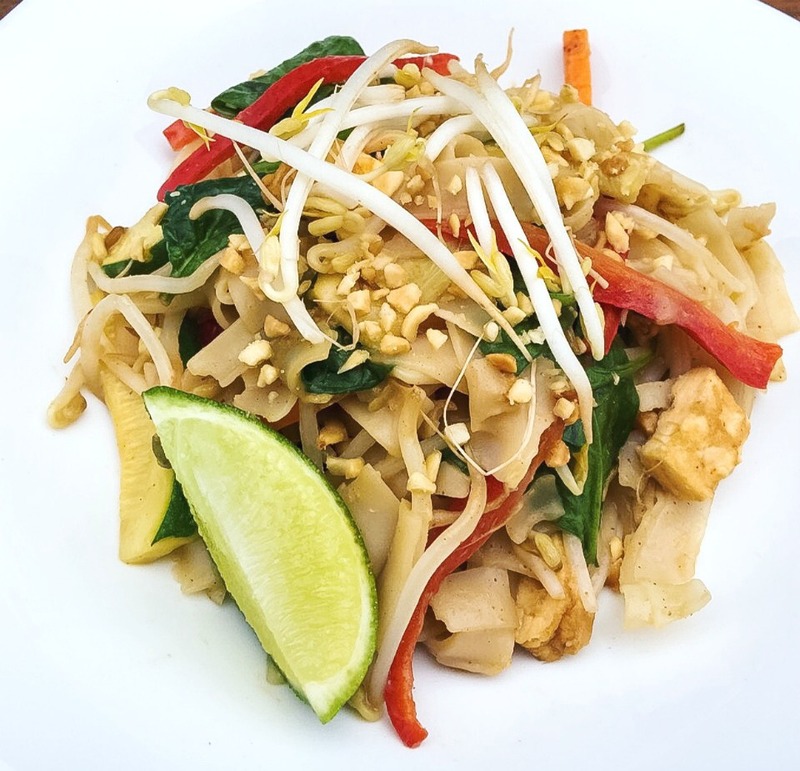 Instead of ordering a takeaway, give our healthier version of Pad Thai a go! Feel free to add chicken, prawns, pork or beef to it. 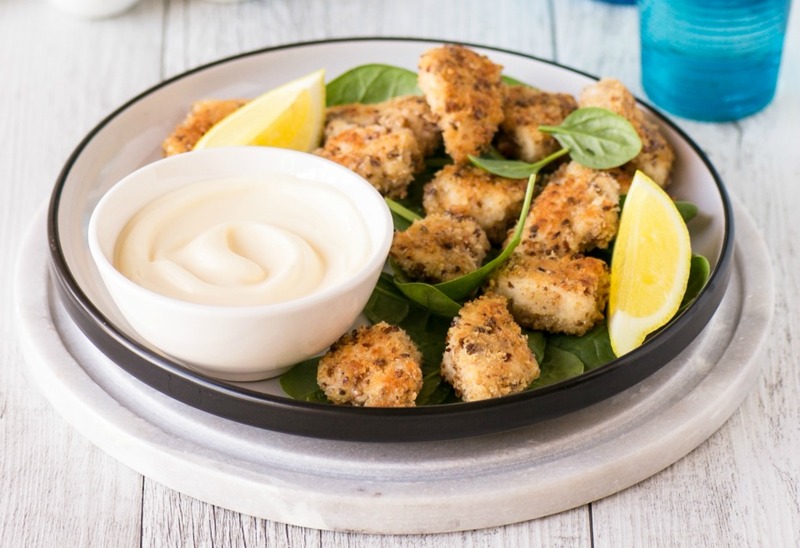 Fast food nuggets are filled with bad ingredients and overloaded with salt but these are a healthier alternative your children will love! 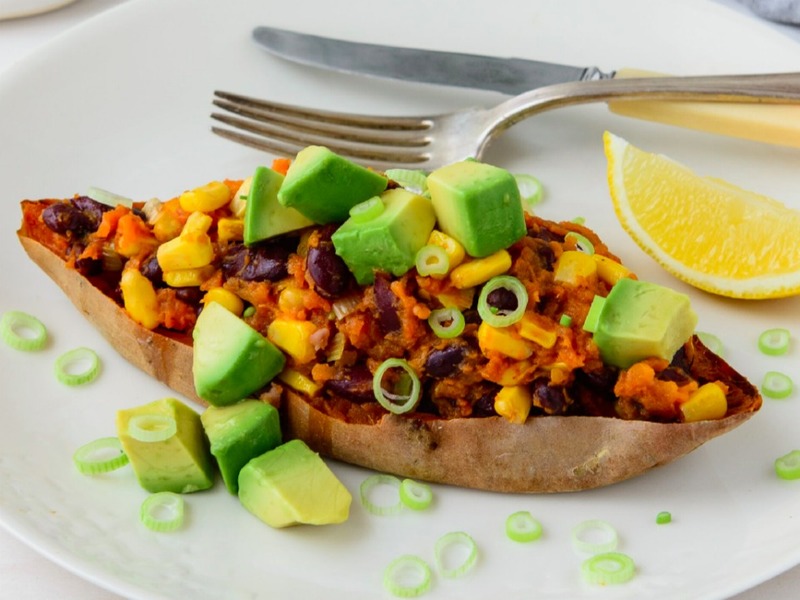 This budget-friendly dinner is literally packed with veggies and is a yummy Mexican twist on a baked potato! 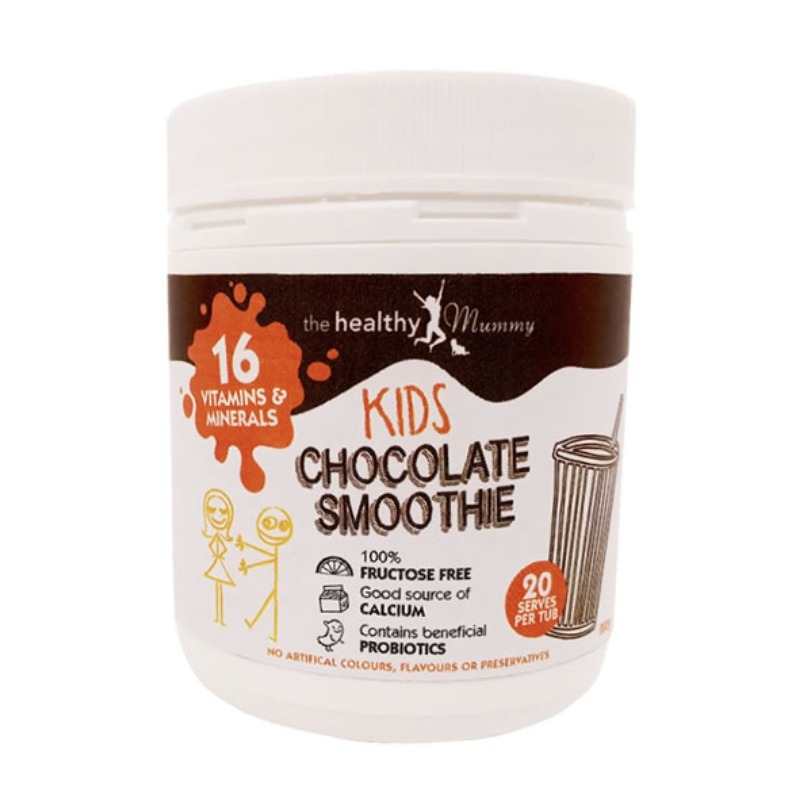 Try our Healthy Kids Smoothie!